Culture, beach and cuisine. Everything at your fingertips at Hotel Embajador. 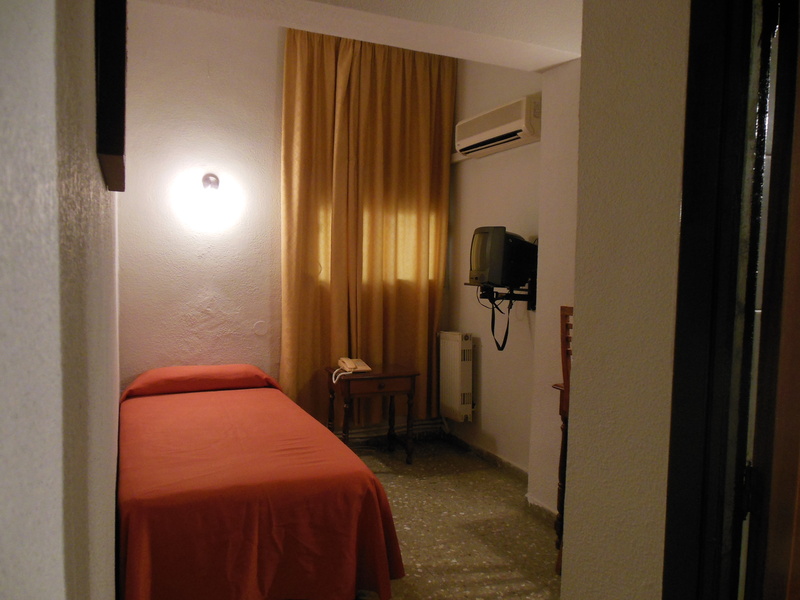 The Ambassador Hotel is located in the heart of Almería, within walking distance of Old Town, the beach and harbor. It is in an ideal starting point to explore the many magical places of the city. 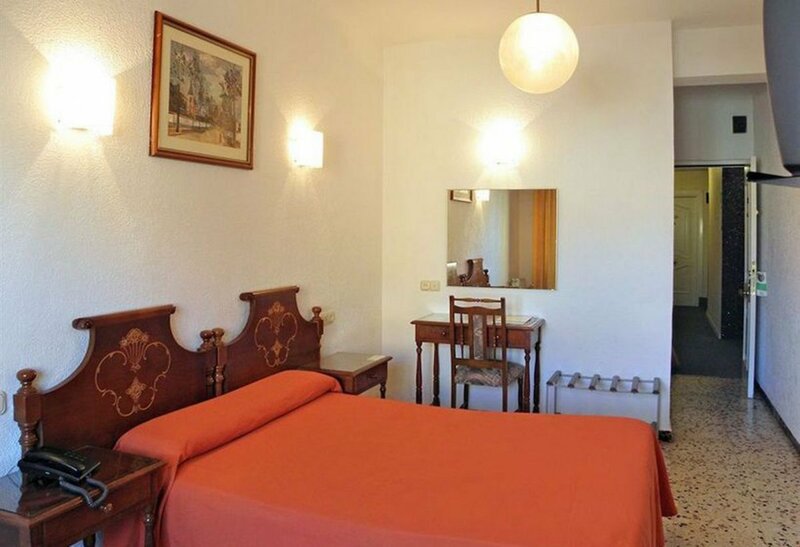 A simple and comfortable hotel offers its guests 67 spacious rooms, comprising a peaceful and friendly atmosphere. Note that the hotel accepts pets in their rooms. We complement a pleasant stay with breakfast buffet in our spacious and bright living room. 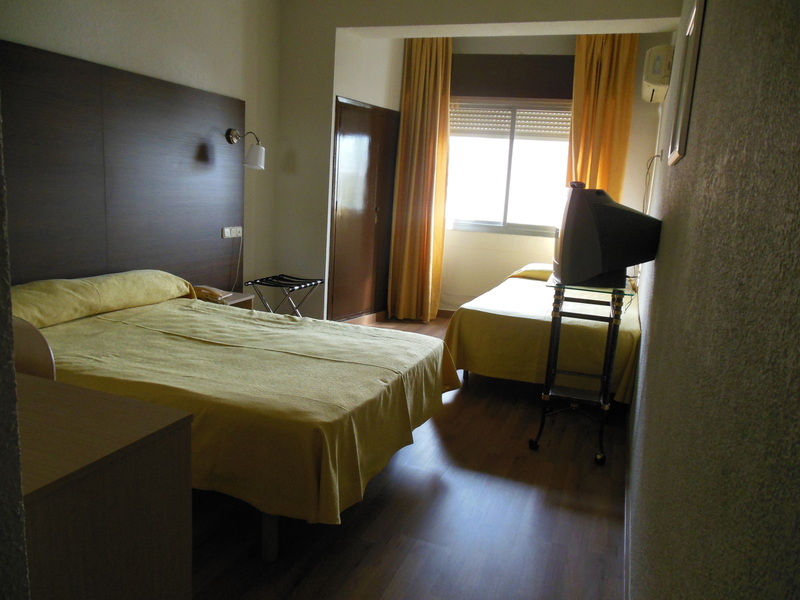 In addition, the hotel offers guests 24-hour reception, free Wi-Fi and public parking in our immediate vicinity. Ideal for business and short duration. Do not hesitate! More than a hotel, we have become the perfect accommodation to enjoy the best time. And you, what kind of accommodation looking for? Sentirse en casa, a 2 pasos del centro de Almería para sus negocios y vacaciones. Mejor precio garantizado,¡solo por reservar desde nuestra web oficial! Habitación simple con conexión Wifi en zonas comunes y desayuno buffet. You want me to call you?